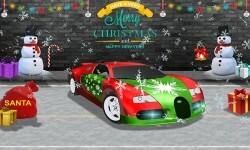 You can drive your favorite fastest car like Veyron and I8 in this racing. Burn your favorite car tyre on different snowy tracks in lovely environment like beautiful snowy city, dark forest which is full of snow. 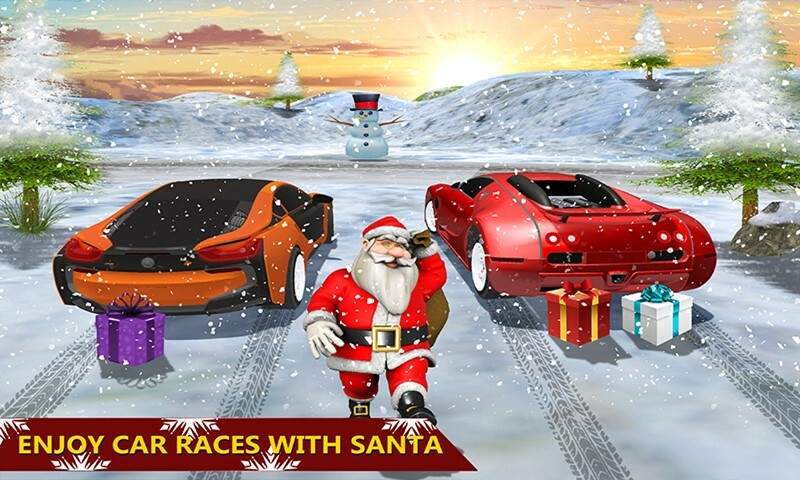 Drive your favorite car in this drift racing game and win the race in limited time. 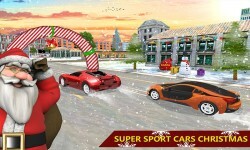 Perform different tricky stunts in the snowy city tracks while drive your favorite carlike I8. 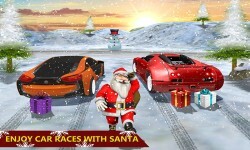 I8 vs Veyron Snow Drift Racing Sim is amazing game for all drifting game lovers and sports car fans. You can drive your dream cars on different snowy weather and feel the speed on snow tracks. Veyron car is powerful engine car which is used for drifting and racing on different racing tracks in lovely snow environment. 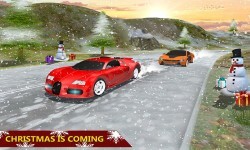 This game is full of snow and tricky tracks where you drive your car carefully.